Meet the new T4G bloggers! Hello and welcome to Tale of Four Geeks! Things are changing in the T4G camp! One of the biggest changes is that, in an effort to make out blog the premiere one-stop location for the best Warhammer army blogs on the internet, Tale of Four Geeks now has a fantastic line up of brand new contributors with some incredible projects to share with you all! Without further ado… here’s the new members of the T4G blog team, and a glimpse of what they might have to show off in the VERY near future! Richard, @RBurd on Twitter, will be showing off some his incredible Estalian themed. 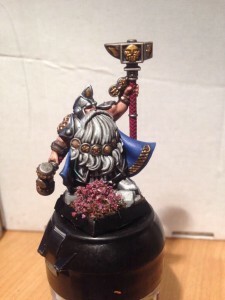 He’s been painting the army since last year, and his colour scheme is strikingly crisp. Look out for some exciting modelling examples such as his Forge World Land Ship too! Andrew Forrest, yet another of the Twiteratii @AndrewForrest has been working on a fantastic Tomb King army and has agreed to share it with us. 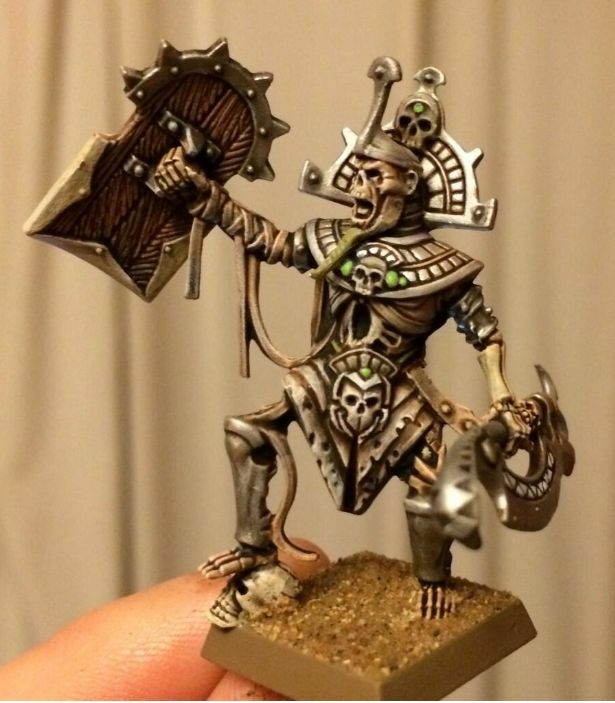 He uses an awesome neutral deserty scheme, lending his army an incredible ancient and weathered look. Watch out for his incredible conversion work and weathering techniques. Last but not least Andy Figg…. Andy has been a regular blog contributor for some time. Having now finished his Roman themed undead army Andy will be moving onto exciting new projects. 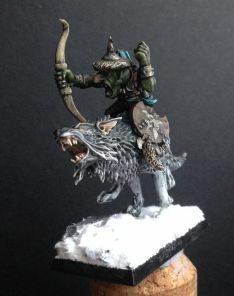 I’m extremely excited by the above sneak peek of his Mongol themed Goblins! Equally importantly, if you feel you have anything to contribute to the blog or would like to become a regular contributor, get in touch using the Contact T4G! page. This entry was posted in Army Blogs, Regiments of Renown, Tournaments, Warhammer 40k, Warhammer Fantasy. Bookmark the permalink.